The striking plant has silvery blue to bluish-gray, spiny, wide foliage, tapering to a tip. The teeth are larger towards the upper end of the leaf and are smaller towards the lower end. 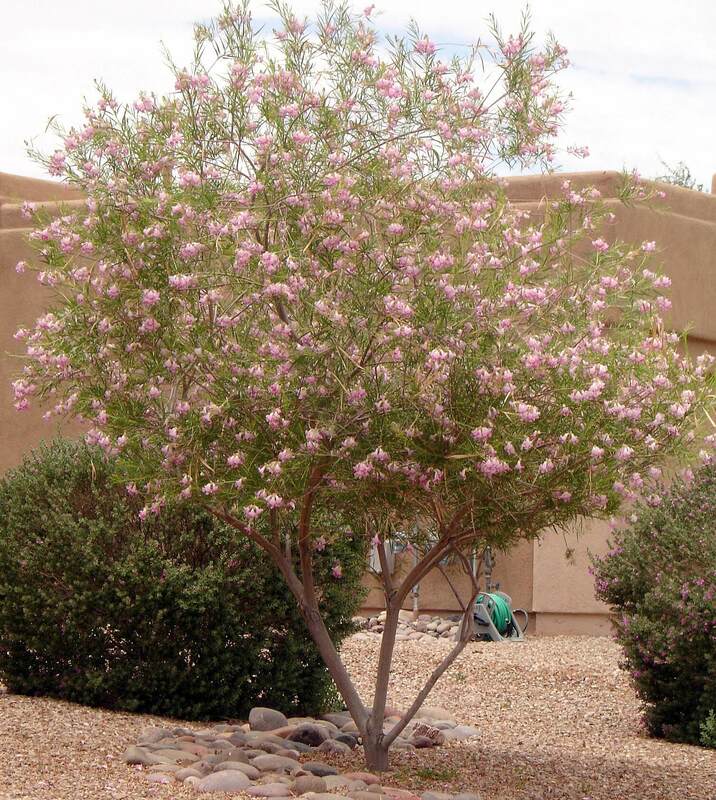 It grows to two to three feet tall and wide in a symmetrical dense rosette. This agave is more solitary and does not usually produce offsets. Once in its lifetime, in summer, at maturity, it will produces a seven- to fifteen-foot tall flower stalk with candelabra-like flowers in large yellowish-green clusters. After flowering, the plant will die. The heart of this agave was roasted and used by the Apache Indians as a food source. 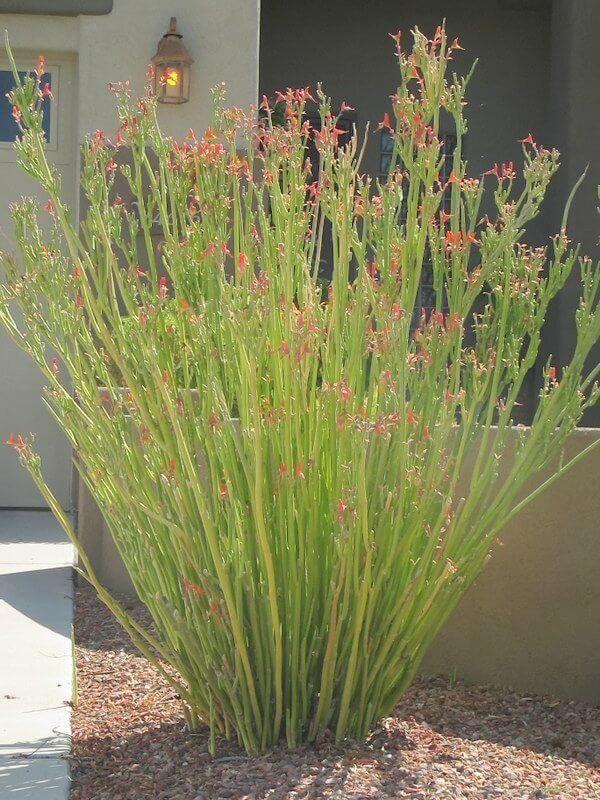 Use it with hardy, ornamental grasses, or as an accent plant with other species of agaves and yuccas to show off its interesting structure and form. Plant the Havard’s century plant in masses, in rock gardens, and on slopes. 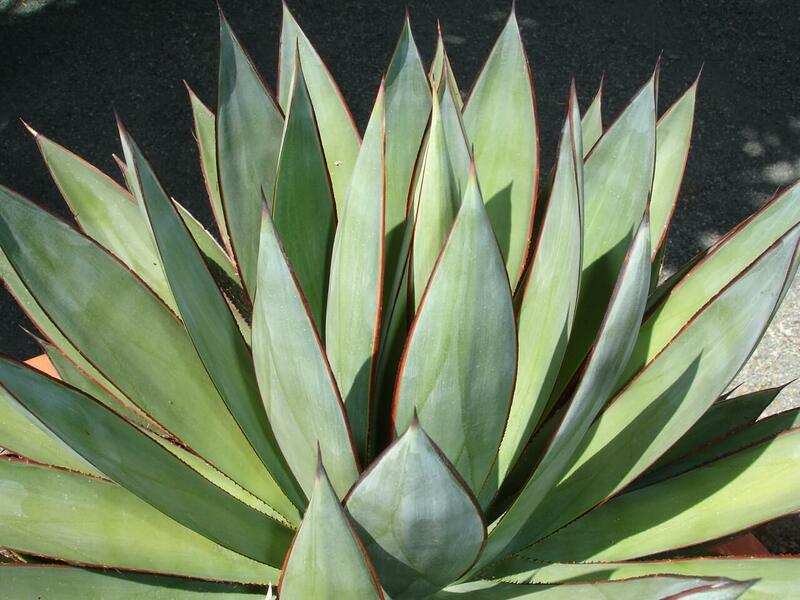 Use this attractive agave in low-water-use, xeriscape gardens. 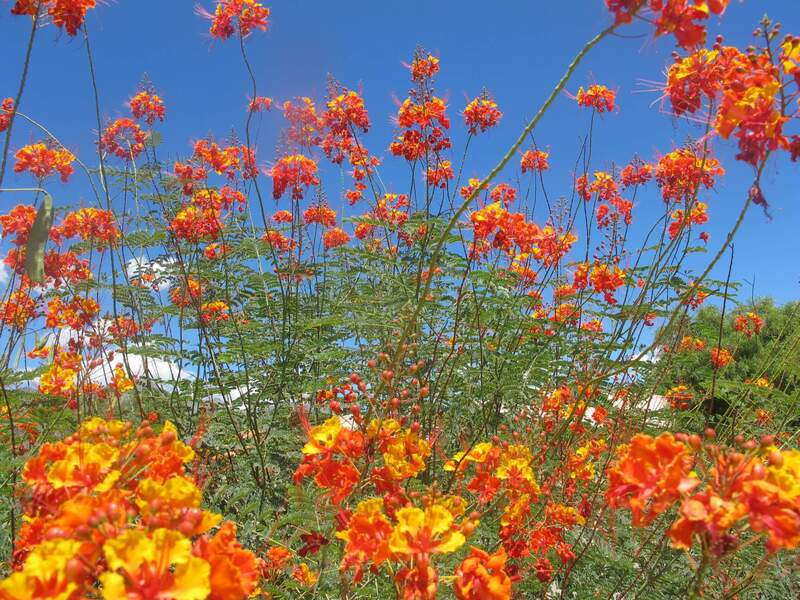 The plant is native to Big Bend and the Trans-Pecos mountains of central Texas, and in Chihuahua and Coahuila, Mexico. It grows at elevations of 4,000 to 6,000 feet. 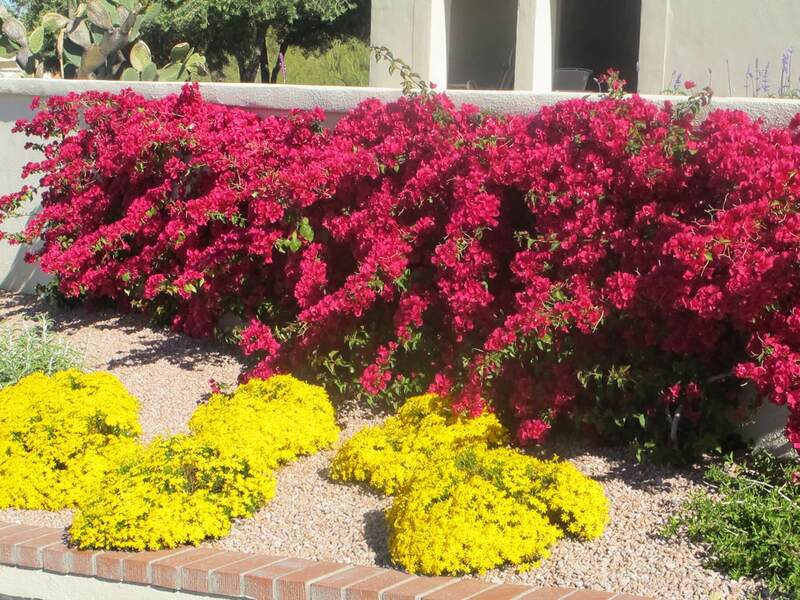 It prefers full sun to light shade and well-draining soils. It is hardy to ten to fifteen degrees Fahrenheit or lower. 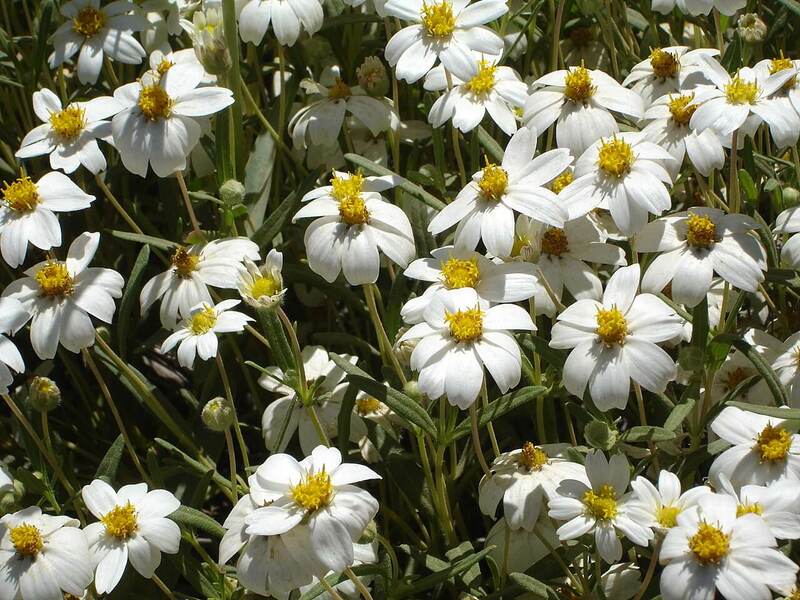 While drought-resistant, this plant benefits from intermittent summer irrigations. Keep it away from walkways and entryways and give it plenty of room to grow.